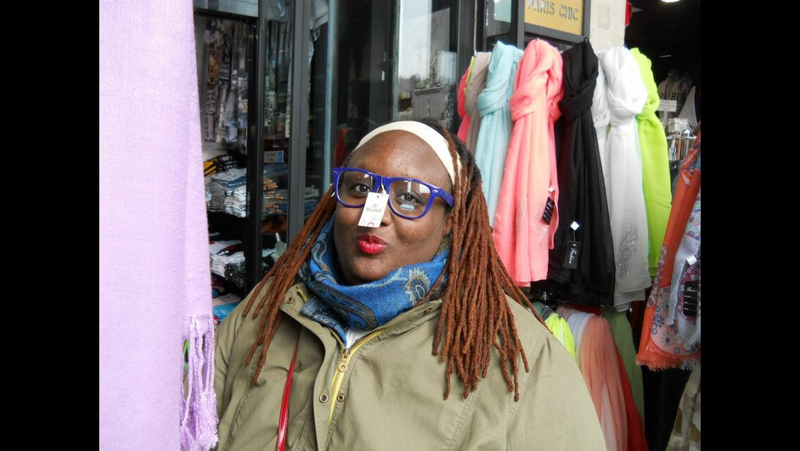 A graduate of Eastern Univerity with a degree in Creative Writing and a minor in French from the Sorbonne, Imani Barbarin writes from the perspective of a black woman with Cerebral Palsy. She specializes in blogging, science fiction and memoir. Ironically, she did not like the idea of writing this mini-bio. Sending love and hugs your way Imani. Hey Imani – I’m glad I found your site. You’re a strong and wise person. If only I could be half as bold and unapologetic as you…it’s a work in progress…always. Cheers from Canada.